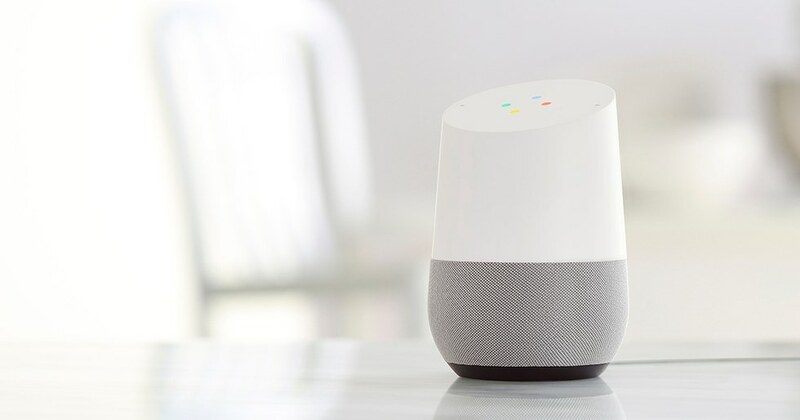 The Google Home and Home Mini smart speakers are now capable of performing two commands at once, such as switching on a light and starting a Spotify playlist. The feature rolled out through a silent software update this week — allowing you to speed up your interactions with Google Assistant. 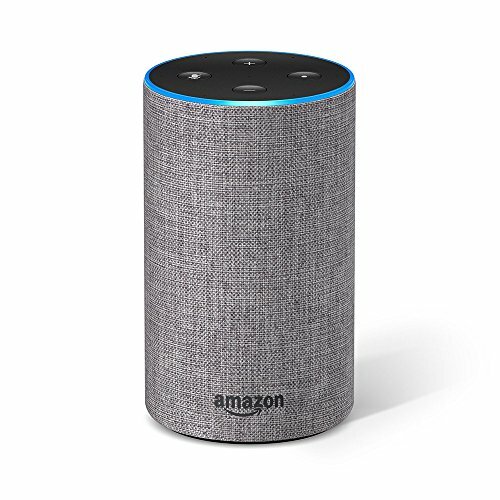 Other commands which can be rolled into one utterance include asking for music at a certain volume, or switching off the television and then starting music. This is not to be confused with Routines, an upcoming feature which will let you program Google Assistant to perform several tasks at once after being given one instruction. For Routines, due next year, Assistant can be configured to switch on your central heating, open the driveway gates and send a message to your partner to say you will be home soon, all after saying: "Okay Google, it's home time." GearBrain experimented with a Google Home Mini of our own and found the new skill works well. We said: "Hey Google, switch on the light and play some music," and the assistant did exactly that. We often use Google Assistant to switch on a light on behind our television and stream content to the TV via a Chromecast Ultra. Now, at the end of the evening, we can say: "Hey Google, turn the living room TV off and turn the TV light off." The only issue was with her replies, which would come through as: "There you go, switching on the light. Okay, playing your playlist from Spotify." Saying these two utterances one after another felt canned and less natural than what we are used to from Google Assistant. Hopefully this will improve in the near future.